The action of anesthetic drugs on the brain is reflected by changes in the electrical activity of the brain, as measured by scalp electroencephalography (EEG). Typically, anesthetics lead to a larger and slower EEG activity. Although this has been known for many decades, it is only in the last 15 years or so that monitors for intraoperative brain monitoring have become commercially available. 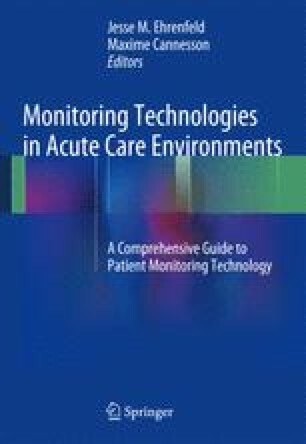 This chapter presents the basic principles behind five of those monitors, discussing their use and limitations. GA Dumont is coinventor of the NeuroSENSE monitor (NeuroWave Systems Inc., Cleveland, OH). He has consulted for NeuroWave Systems Inc and GE Healthcare.